It is impossible to do justice to this incredibly powerful, poetic, inspiring and deeply relevant, not to say thrilling, documentary in 100 words. James Baldwin was one of the most important, eloquent and sharpest commentators on America, employing beautiful prose to tell his truths. 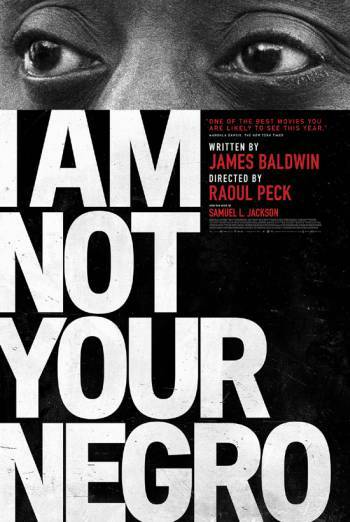 This film takes his 30 page, unfinished memoir of three assassinated black leaders and spins it out, using archive footage of interviews, newsreels, adverts and film clips, to tell the story and connect it to the present. Brilliantly narrated by Samuel L. Jackson.